Is it possible to backdate a Facebook post WITHOUT the little clock icon indicating that you've done so? I have one set of people saying that a page did not pre-date a Facebook post, and another set of people saying that they did. 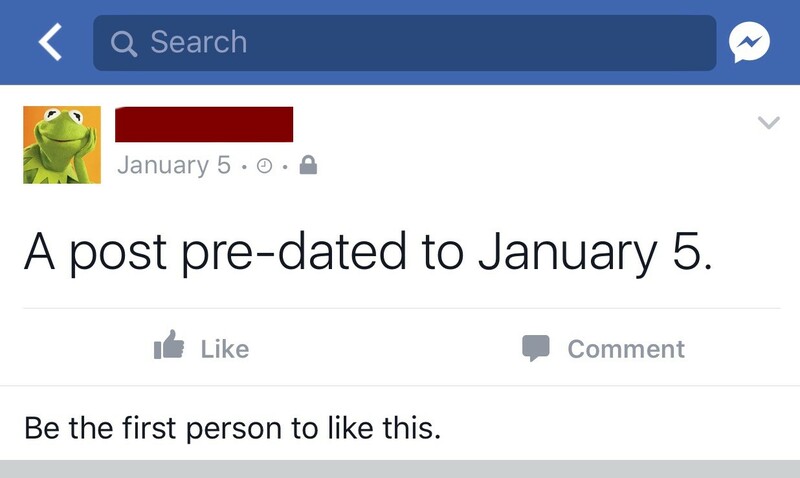 As best as I understand it, it is not possible to pre-date a Facebook post without a little clock icon showing up. When you hover your mouse over the clock, it shows you the original (actual) date that the post was created. Changing the date is only possible on the desktop (both on personal and fan pages). However, on a mobile device you can still see this little clock. Although you cannot click or hover over it, it at least gives the user an indication that the post was moved. Here is a post that does not have a clock icon. (It's on a "page," not a "group," meaning it's impossible to be anything but public). Is there anyway to hack Facebook, such that you can change the date of (or simply create) a post back in time but suppressing the clock icon? If this is possible, then it essentially gives people a way to create fraudulent posts. And in this particular case, determining if this is possible turns out to be very important. No, it is not possible to backdate a Facebook post without the little clock icon indicating that you've done so. That shows the edit history. That is Facebook feature which tell the audience what was the original post and when/what edited later. To remove that little clock icon you can repost the post and delete the original one. Not the answer you're looking for? Browse other questions tagged facebook facebook-pages facebook-groups facebook-timeline or ask your own question. How to make ifttt posts to Facebook look like the manually added? Is it possible (and if so how) to Share a post on Facebook to a FanPage? Is it possible to follow a post in Facebook without commenting or liking? How do I remove the little football icon that's appeared on Facebook? 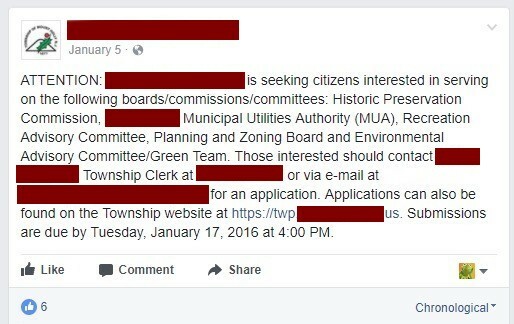 Can you post to a Facebook group with a Facebook page which is not admin of that Facebook group? Is it possible to delete all Facebook app posts without removing the app?